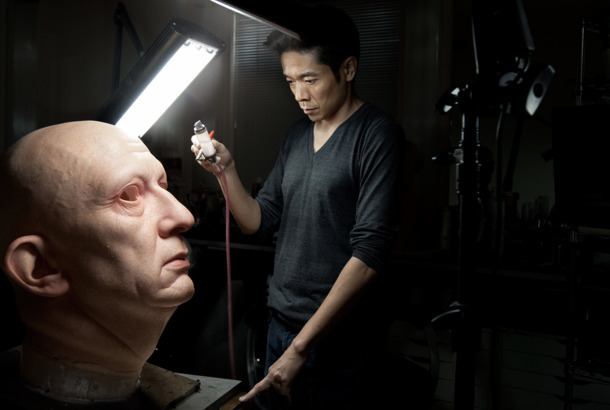 How Gary Oldman Lured a Makeup Magician Back for One More JobAfter years of trying, Kazuhiro Tsuji escaped Hollywood. Then Oldman called. 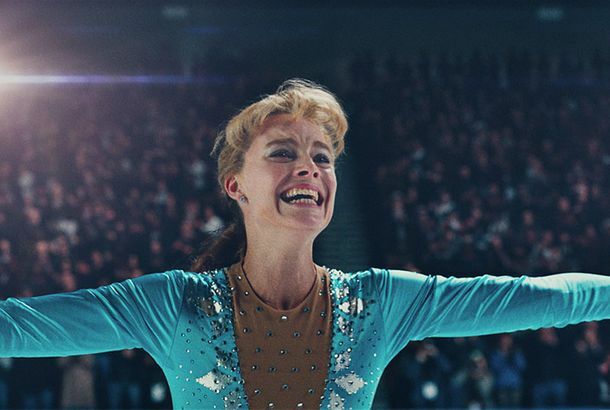 Biopics Have Become Oscar Staples, But Can They Still Be Great Art?Don’t underestimate them. Darkest Hour Is a Big, Stylish, and Editorialized Vision of Churchill’s WWIIGary Oldman stars as Winston Churchill in Joe Wright’s fanciful wartime drama. Gary Oldman Is Unrecognizable As Winston Churchill in the Darkest Hour TrailerSome 200 hours of makeup results in quite the transformation. It Took 200 Hours in a Makeup Chair to Turn Gary Oldman Into Winston ChurchillTime well spent.